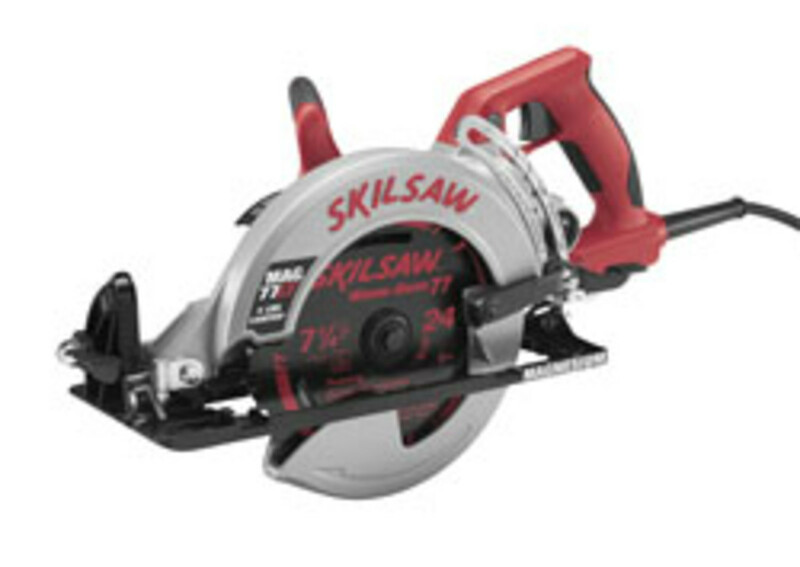 Skil Tools has introduced its lightest worm drive circular saw, model MAG77LT, weighing in at 13.2 lbs. 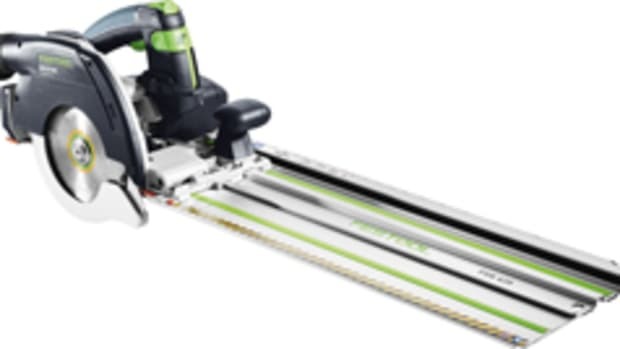 "The Skilsaw has an unparalleled reputation among the contractor community. 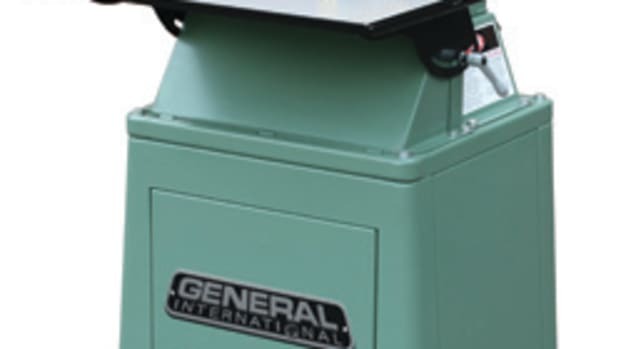 The only request we&apos;ve heard from tradesmen is to make the worm drive lighter," group product manager Gregg Mangialardi said in a statement. “We&apos;ve delivered a tool that is 4 lbs. 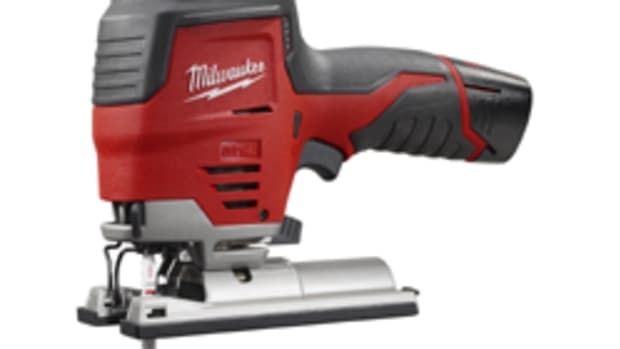 lighter than the industry standard without compromising the power and durability of the worm drive Skilsaw." 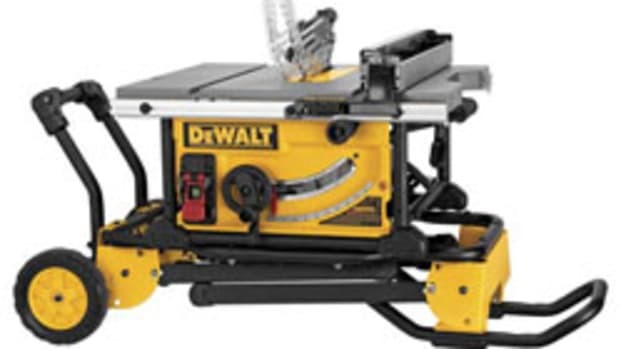 The 15-amp saw features a 53-degree bevel capacity with a positive stop at 45 degrees. The foot conveniently stores a multi-function wrench which is used for the oil plug, brush cap, adjusting bevel nuts and removing the blade diamond knock-outs. 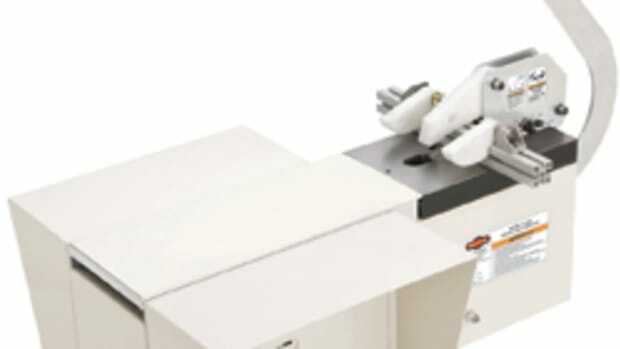 Other features include a soft grip handle, spindle lock, and the company’s Cut Ready depth of cut system. 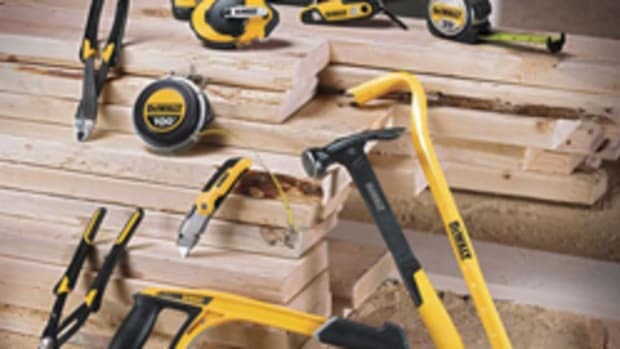 The saw sells for a suggested retail price of $219. 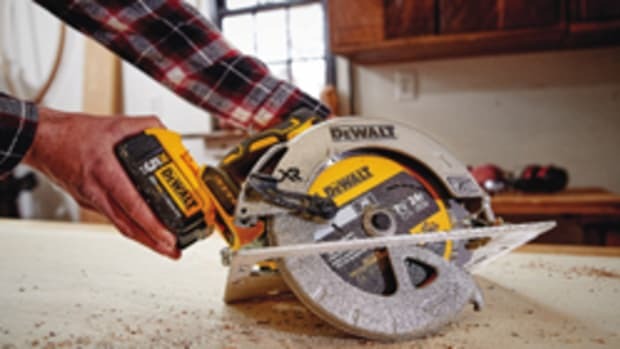 For information, visit www.skiltools.com.